«A love story between an Israeli guy and Azerbaijani girl that reveals the Nagorno Karabakh tragedy». THE BOOK: Twenty years after the Nagorno Karabakh conflict, an Israeli doctoral student, looking for evidences on the geopolitics of the southern Caucasus, and a young Azerbaijani activist who survived the genocide in Khojaly and who is committed to helping the victims of that tragedy, meet in Baku. It’s the birth of a contrasted love which evokes the Persian myth of Leyla and Majnun whereby different nationalities, cultures and religions are confronted: on one side there is multiculturalism and interconfessional dialogue; on the other dramatic events of 1992 and the story of the Azerbaijani people, refugees in their own land, are exhaustively documented. Who were responsible for the tragedy against innocent civilians? And why did they go unpunished? Amir Gut and Arye Gut are father and son. 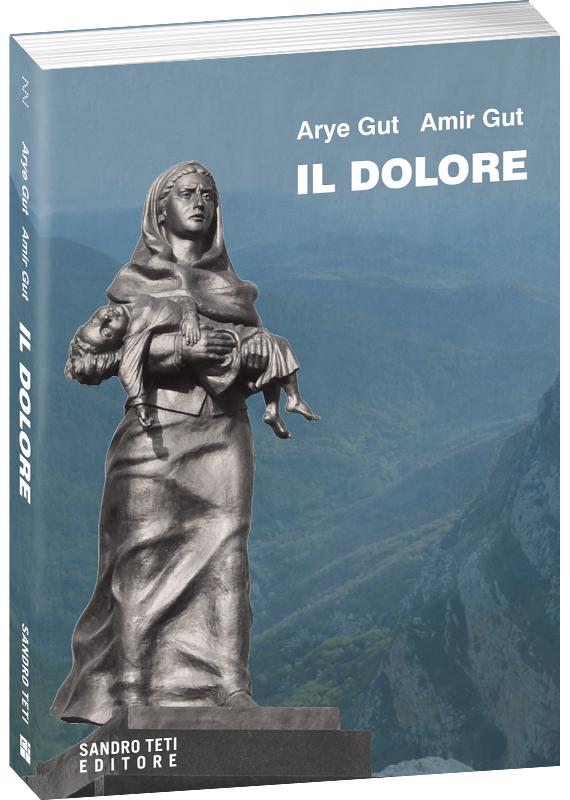 Amir Gut, (Baku, 1936), an Israeli citizen, was a director and documentary filmmaker in Azerbaijan for 35 years and was in Khojaly in the months right after the tragedy. Arye Gut, political scientist (Baku, 1975). Son of Amir Gut. An Israeli citizen, he is one of the leading experts in Azerbaijani and post-Soviet politics in Israel and has deepened the study of the events and consequences of the Armenian invasion of Nagorno Karabakh. He is also the head of the non-governmental organization “International Society Projects”.